The Elinchrom Head Extension Cable for Ranger Quadra (32.8') allows you to position your Ranger Quadra head up to 32.8' (10 m) from the power pack. 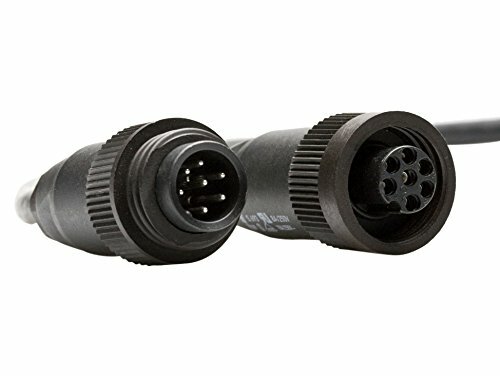 Cable extensions reduce the power output and slow the flash duration. 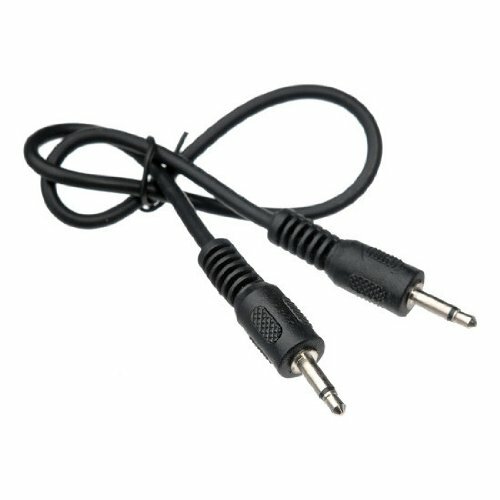 For optimum performance, use a standard 8' (2.5 m) head cable. 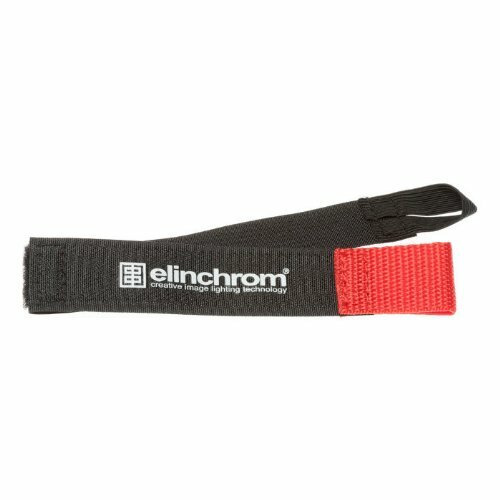 This is the Elinchrom Hook + Loop Cable Tie/Wrap Pack 1  The Elinchrom Velcro Cable Tie/Wrap Pack 1 (11800) is an Elinchrom branded Velcro cable binder and makes a useful kitbag accessory to tie up cables of flash heads, mains cables and sync cables etc. Features: Specification: Kit contents: Also available: ...Contact us if you need more help. 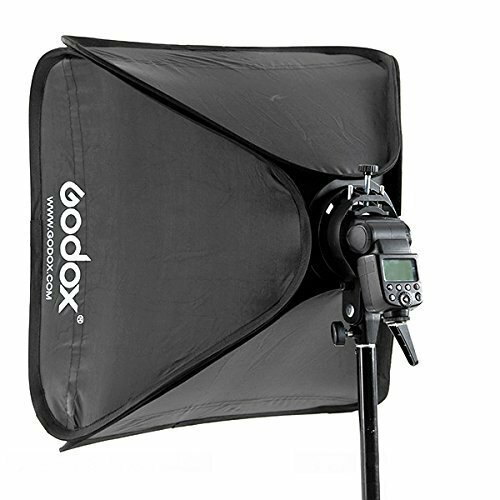 This cable adapts EL standard flash heads to the Free Style pack Note: Modeling lamp and fan will not function. This is an Elinchrom Sync Cable for the Skyport Radio Slave Transmitter (7.8"). 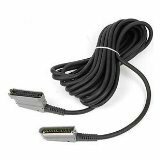 This PC to sub-mini (2.5 mm) cable measures 7.8" (19.8 cm). The Elinchrom Head Extension Cable for Ranger Quadra (16.4') allows you to position your Ranger Quadra head up to 16.4' (5 m) from the power pack. 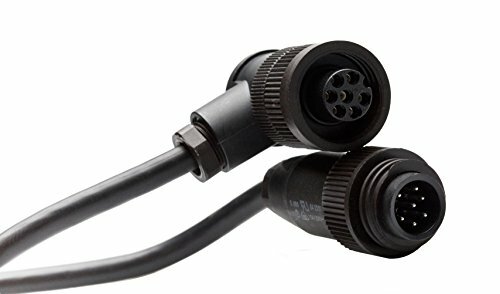 Cable extensions reduce the power output and slow the flash duration. 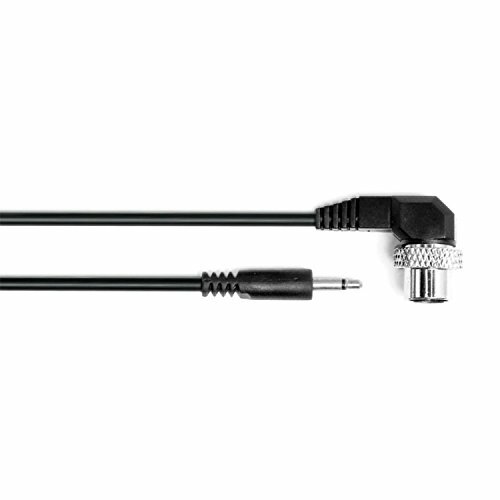 For optimum performance, use a standard 8' (2.5 m) head cable. The Elinchrom EL 11002 11.5' Head Cable for Quadra RQ Flash head connects the RQ A / S Heads with the Ranger Quadra battery power pack. 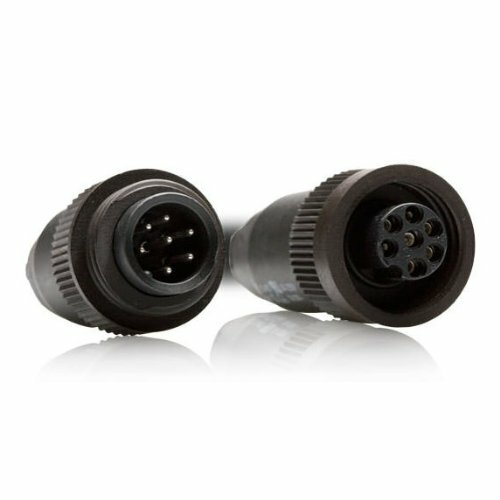 The standard flash head cable supplied with each RQ Flash head is 8' (2.5 m). 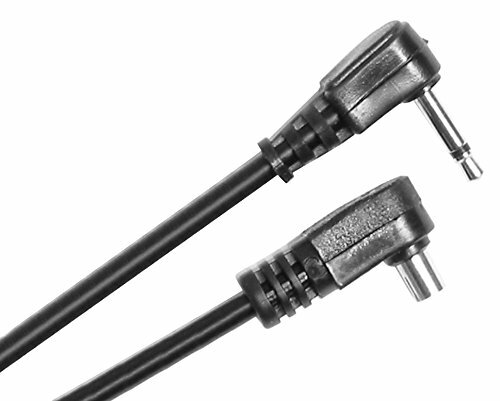 This Ringflash extension cable allows use of the Ringflash up to 33' from the power pack. Copyright © Wholesalion.com 2019 - The Best Prices On Elinchrom Cables Online.